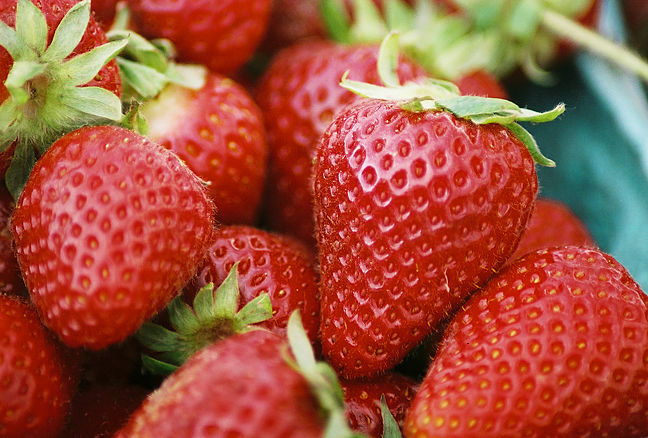 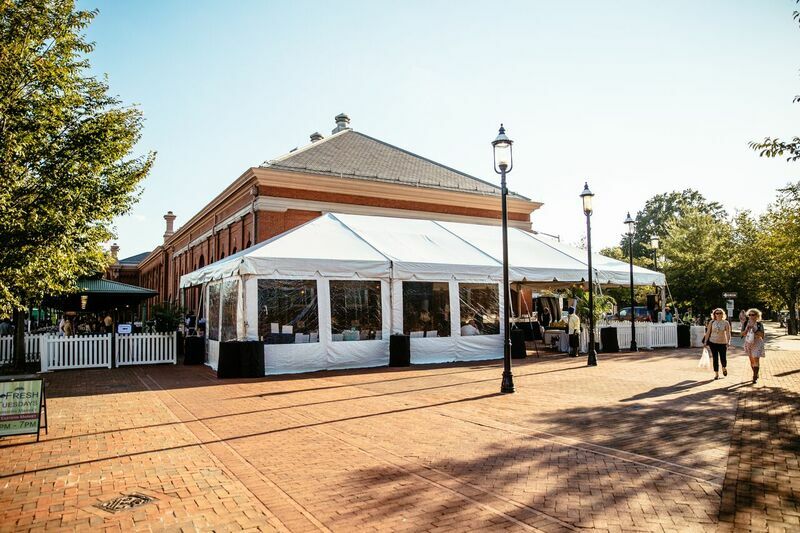 Welcome to Eastern Market, Washington DC’s original and premier food & arts market! 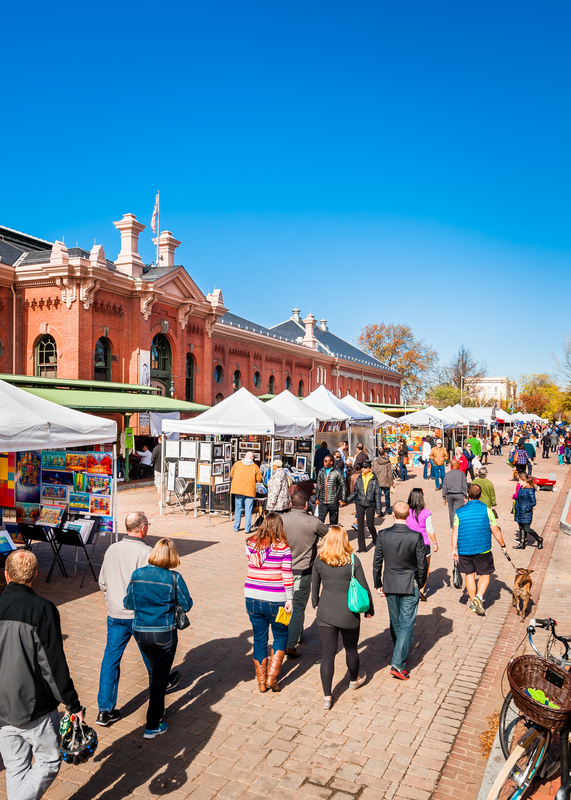 Located in the heart of the historic Capitol Hill neighborhood, Eastern Market is DC’s destination for fresh food, community events, and on weekends, local farm-fresh produce and handmade arts and crafts. 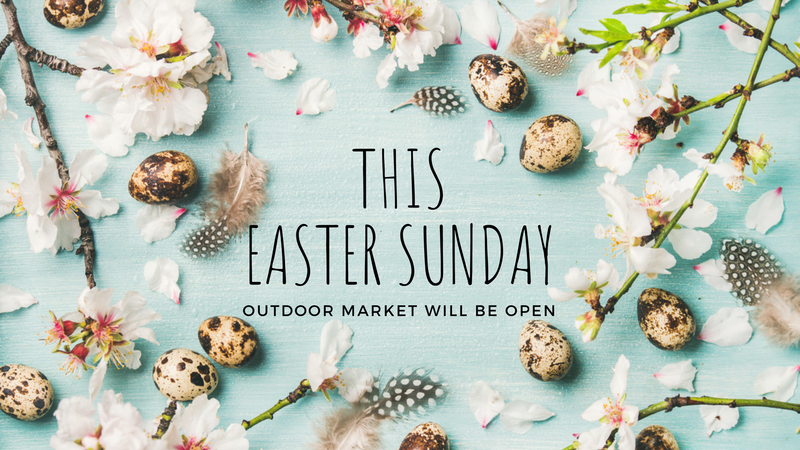 Click through our website to find out everything that the market has to offer. 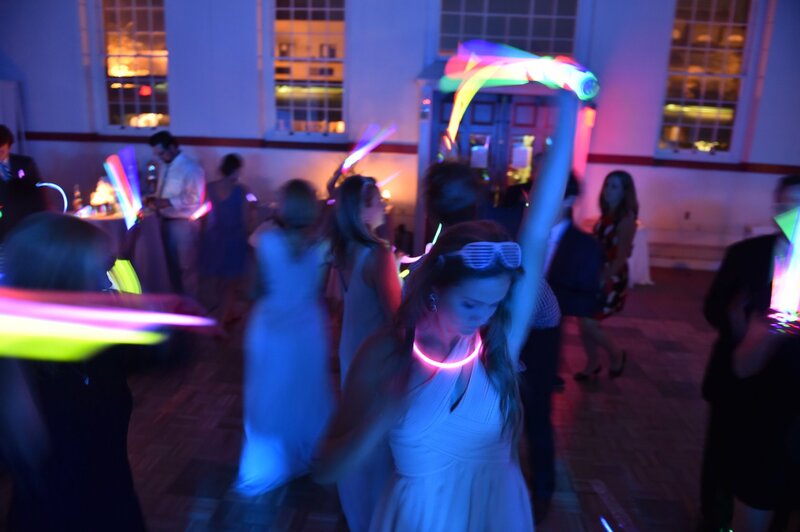 Email us if you have any questions and most importantly, come visit us! 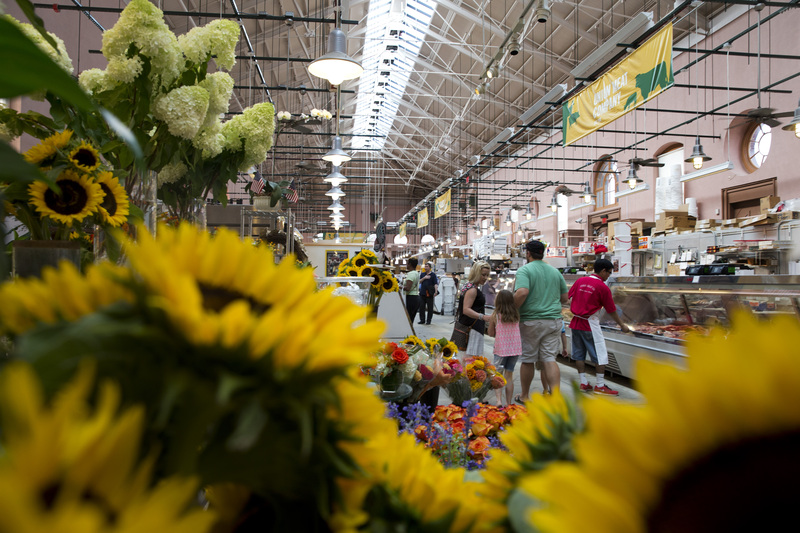 For over 136 years, Eastern Market has served as a community hub, connecting neighbors, families and visitors. 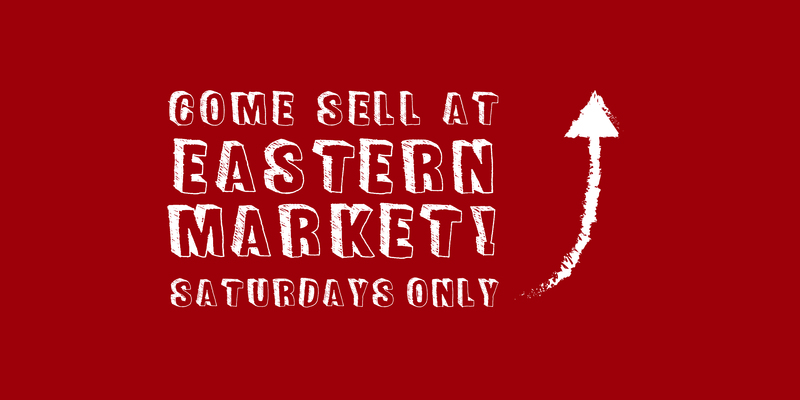 Eastern Market is located at 225 7th Street SE, Washington, DC 20003. 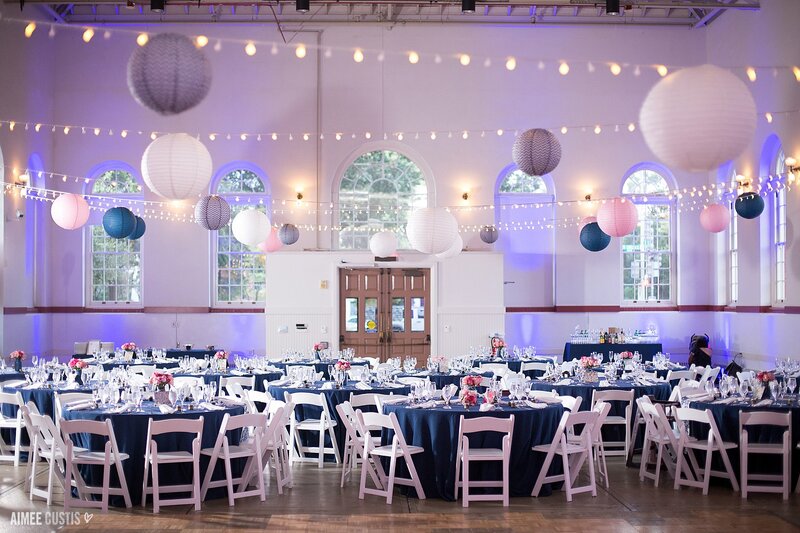 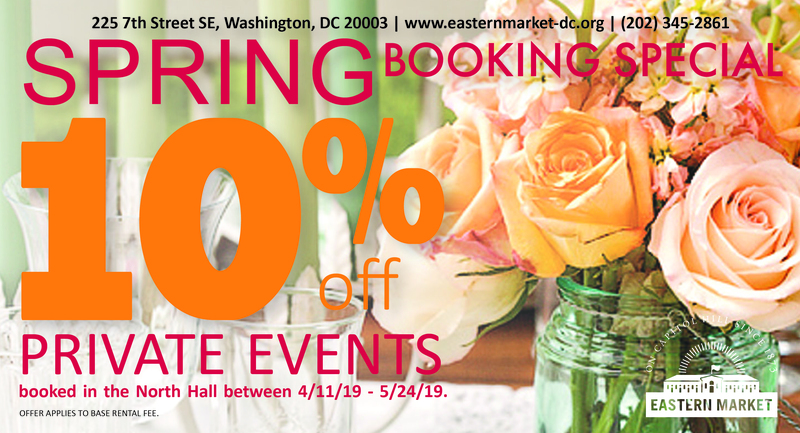 For decades, historic Eastern Market’s North Hall has been a premier destination for hosting memorable events. 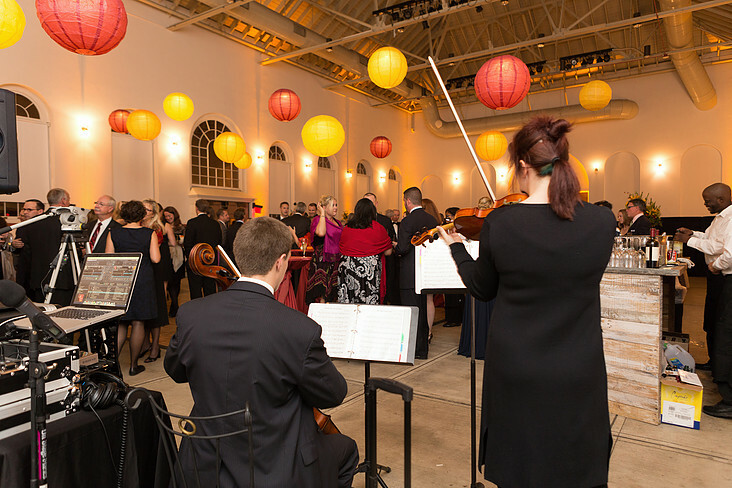 The North Hall was renovated in 2009 as part of Eastern Market’s $22 million restoration by the District of Columbia Government. 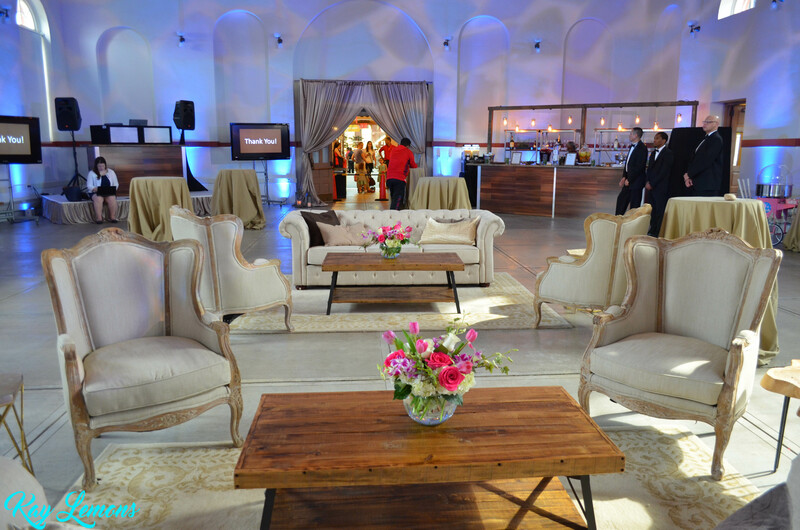 Plan your next event at one of the District’s historic landmarks today!